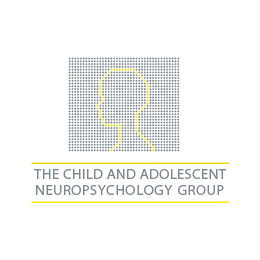 Dr. Renee Testa is a Clinical Paediatric Neuropsychologist with extensive experience in providing specialist clinical neuropsychological assessment and intervention for children, adolescents and their families. Her qualifications include a Bachelor of Behavioural Science, Postgraduate Diploma in Psychology and a Doctorate in Clinical Neuropsychology. She is registered with the Psychologist Board of Australia, and is a full member of the Australian Psychological Association and the Clinical College of Neuropsychologists. Renee is also a lecturer at Monash University within the Doctoral Clinical Neuropsychology Program teaching the paediatric neuropsychology course curriculum. She also undertakes research within the paediatric neurodevelopmental and learning difficulty field supervising, Doctoral and Honours students. For the past 7 years, she has also co-ordinated the multidisciplinary Learning Difficulties Clinic and Neurodevelopmental Clinic in the Western region and has a long history working collaboratively with allied health professionals (social work, speech pathology, occupational therapy, physiotherapy), and the school and education system. To book an appointment with Dr. Testa please visit our Contact Us page or Request an Appointment.